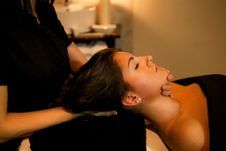 Photo of woman during massage. Woman During Massage Beautiful Young Woman Getting Face Massage. Young Woman And Stone Massage Beautiful Young Woman Getting Face Massage. 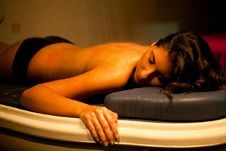 Young Woman And Stone Massage Young Woman And Stone Massage Young Woman And Stone Massage Beautiful Young Woman Getting Face Massage. 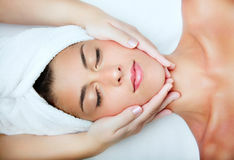 Woman Having Reflexology Foot Massage In Wellness Spa Beautiful Woman In Spa Salon Getting Massage Woman Having Massage Of Body In Spa Salon Beautiful Young Woman Receiving Facial Massage. 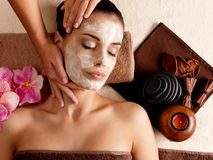 Spa Massage For Woman With Facial Mask On Face Beautiful Woman Having A Wellness Back Massage Mud Facial Mask Of Woman In Spa Salon. 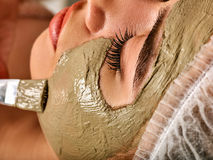 Massage With Clay Full Face.